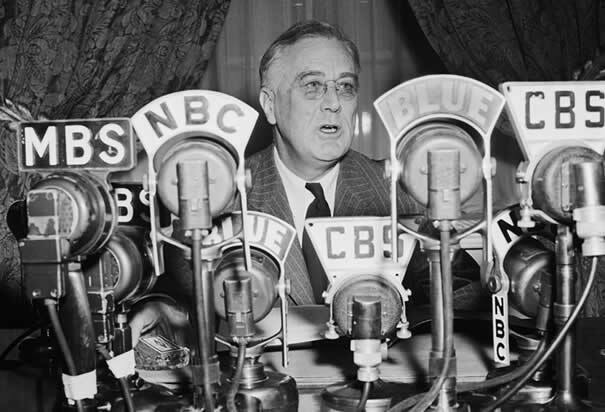 “Franklin D. Roosevelt,” The History Channel website, http://www.history.com/photos/franklin-d-roosevelt (accessed Jul 2, 2015). 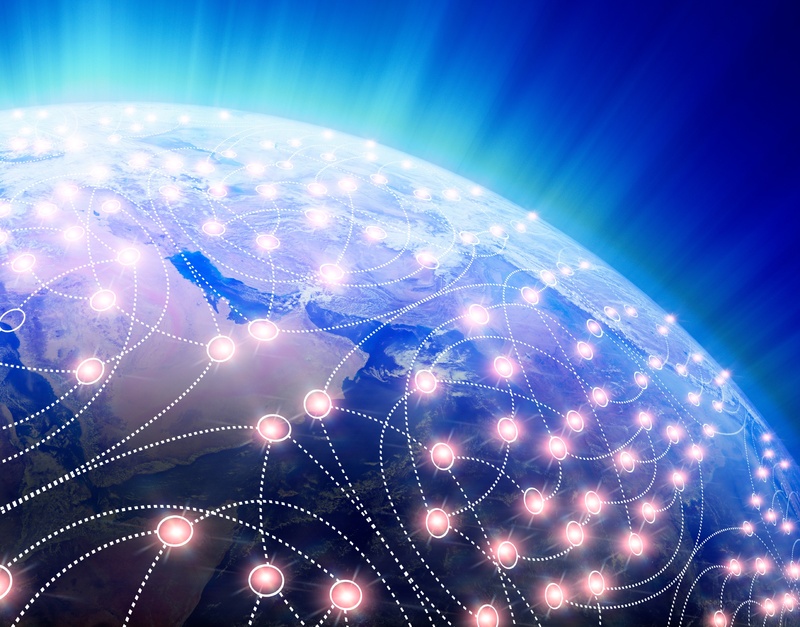 Establishing an Internet Broadcasting Platform as an on-going vehicle for internal communications can be a valuable component in connecting and engaging an increasingly mobile and global workforce - because as we hear repeatedly in many of our feedback sessions, engagement matters because it drives business performance. As organizations push toward higher levels of business growth and develop new markets internationally, the Town Hall Meeting is an excellent point on an organization's yearly communication calendar to establish an internet broadcasting platform. Let’s take a quick look at an example of how an organization could use this platform to reinforce organizational initiatives related to business performance that might not, at first glace, appear directly related to growth. Employee safety is a top concern for every organization. The Broadcast-style Town Hall allows senior leadership to communicate regarding trends within the organization affecting safety "face-to-face" to a workforce located around the globe. By strategically leading with this information to start webcasts, senior leadership can continually direct organizational focus to reinforce safety initiatives and recognize safety successes within the company. By applying basic broadcasting principles of format, content order and the serial nature of programming, a company can establish the internet broadcasting platform as the Organizational CNN - the channel where the workforce and leadership connect regarding the future vision of the business. The right partner will be able to work together with Internal Communications and the IT department, to help create a Communication Technology Plan to establish an internet broadcasting platform - in addition to helping apply Broadcasting Methodology and Digital Communication Strategy.